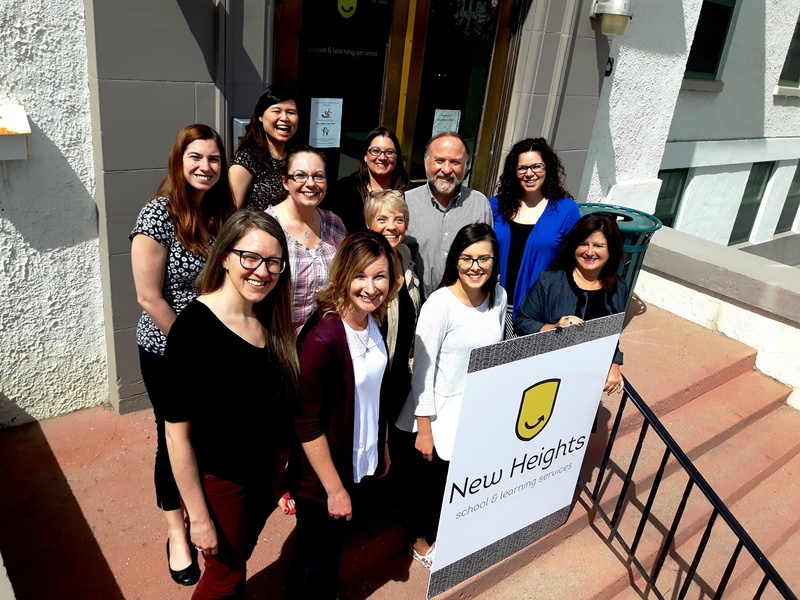 When you join the New Heights team, you join more than a workplace. You become a member of a community that is invested in the lives of each and every student and family that walk through our doors. We look to hire people who demonstrate the core values of New Heights – collaboration, commitment, growth, strong relationships. If you recognize the potential in every individual on the autism spectrum and are committed to helping them succeed, we invite you to apply.